Miss A's Suzy has released her solo debut song, "Pretend". The song instantly topped various music charts, showing she's still very popular. The track was produced by Armadillo and describes the true sadness in people, despite the fact they're showcasing happiness. 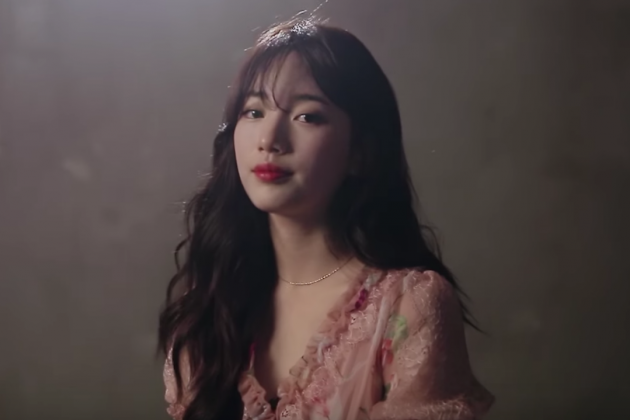 Suzy has still to release the full album, but it's expected to be released later this month.